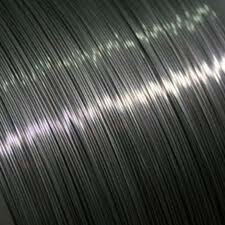 Fabricated Zr: Zirconium sheet, strip, plate, rod, wire, tube, bar, etc. Other Zirconium products: Zirconium pellets, Zirconium ring, Zirconium mesh, Zirconium sputtering targets, Zirconium pipe fittings, Zirconium crucible, Zirconium strip, Zirconium ribbon, Zirconium flange, etc. Please send us your drawings to sales@edge-techind.com for other machined zirconium parts. 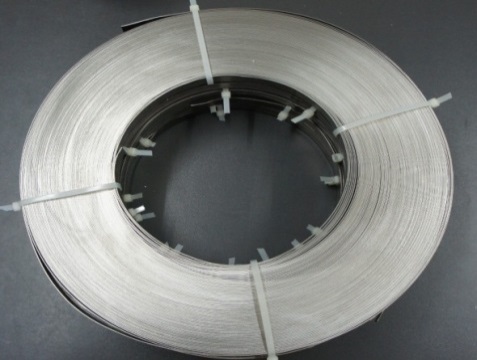 We provide zirconium strip (Zr strips) & zirconium ribbon (Zr ribbon) with 0.025mm-0.5mm thick and customized width. Other zirconium rolling products are also available on request. Zirconium Crystal Bar is a high purity zirconium product with low Hafnium. 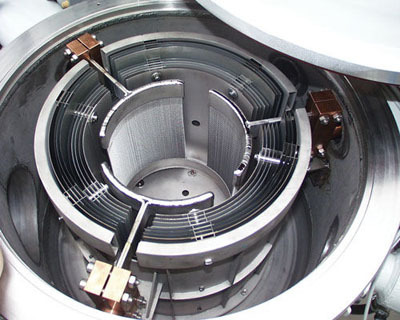 We provide zirconium crystal bar, and zirconium crystal rod & wire, crystal zirconium pellets and high purity zirconium sputtering targets. 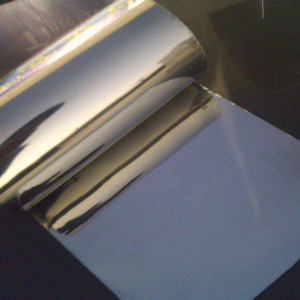 Edgetech Industries LLC provides zirconium foil and zirconium alloy foil with thinnest thickness 0.025mm. 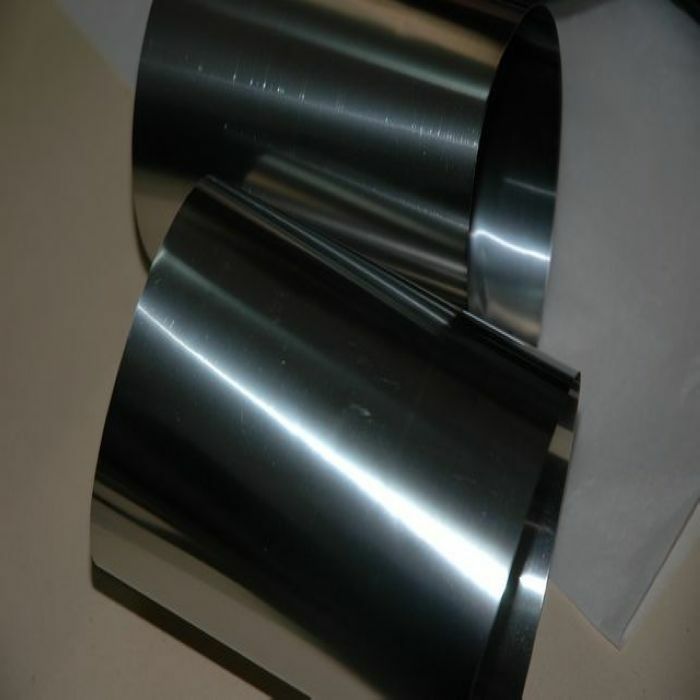 Other zirconium rolling products such as zirconium strip & zirconium sheets are also available on request. We provide Zirconium sheet (Zr sheets) and Zirconium plate (Zr plates) with 0.3mm-50mm thick and material grades: R60702, R60705. 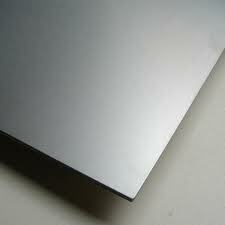 Zirconium discs & zirconium square cut from sheets & plates are also available. 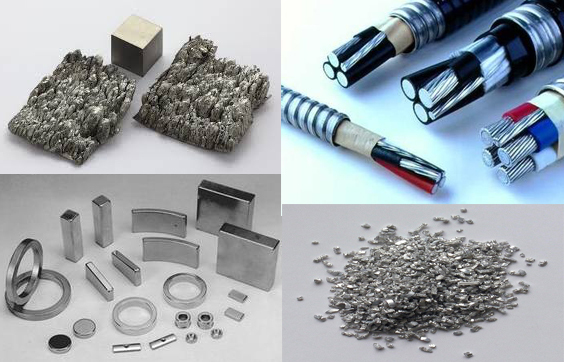 We provide Zirconium wire (Zr wire)& Zirconium welding wire (Zr welding wire & rods) with material grades: ERZr2, ERZr3, ERZr4 and specifications: AWS A5.24, ASTM B550. 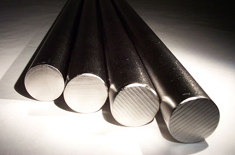 We provide Zirconium Rod (Zr rods) & Zirconium Bar (Zr bars) with 5.0-300 diameter and material grades: R60702, R60705. Other zirconium products are also available on request. 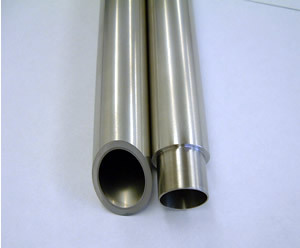 We provide Zirconium seamless tube (Zr tubes, Zr tubing) & Zirconium pipe (Zr tubes, Zr tubing) with 8-133mm OD and material grades: R60702, R60704.